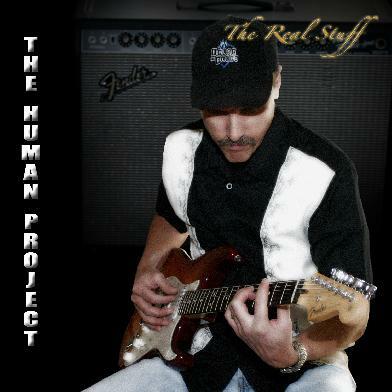 Humanrocks.net . 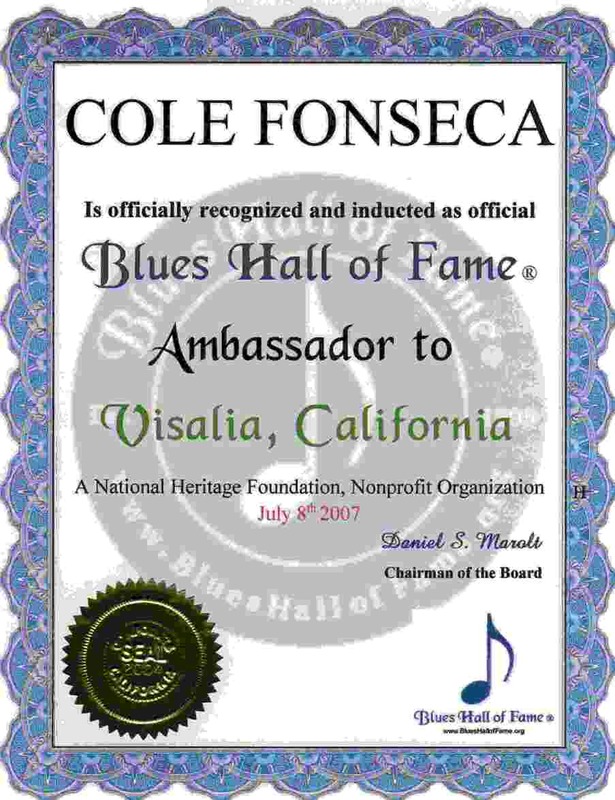 . . . . . . . . . . 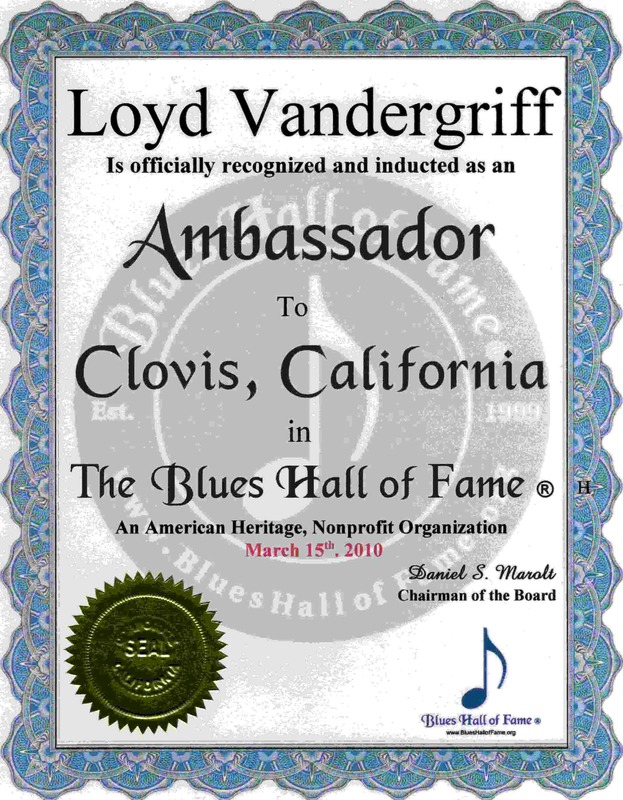 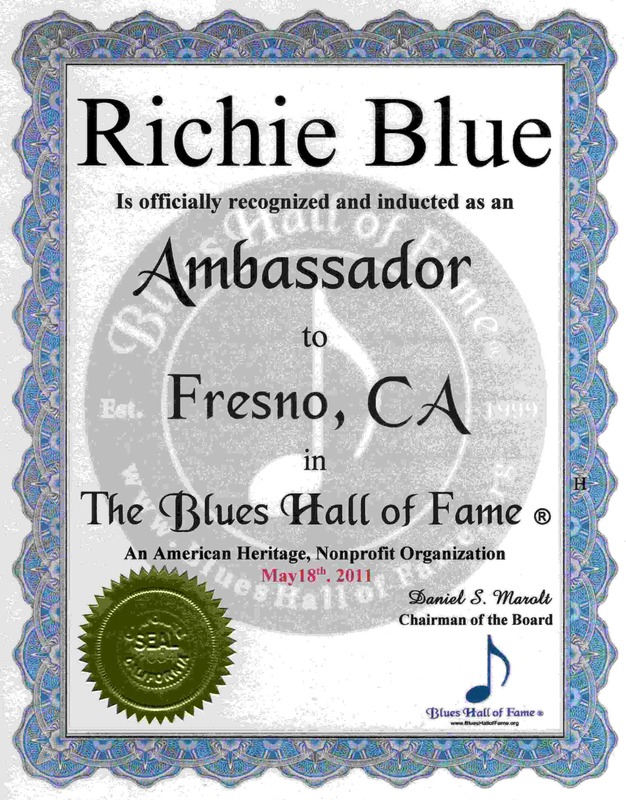 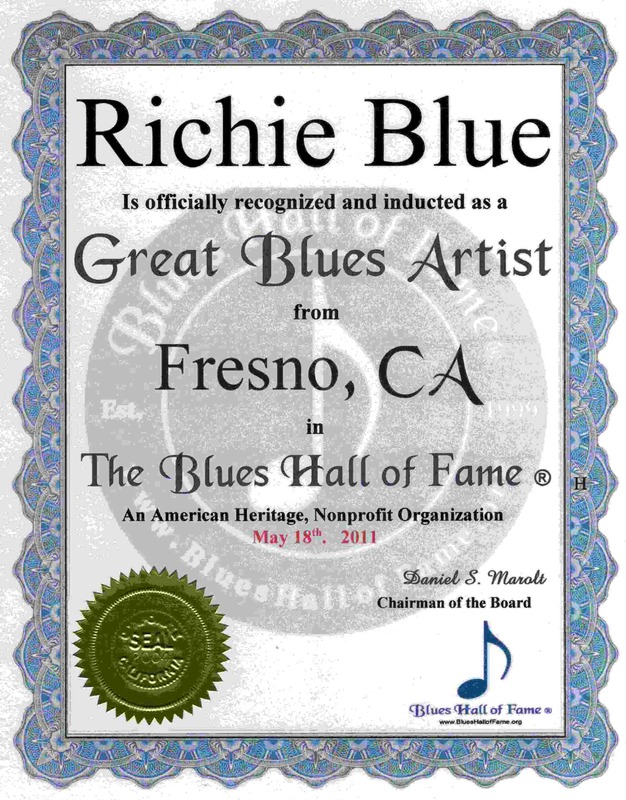 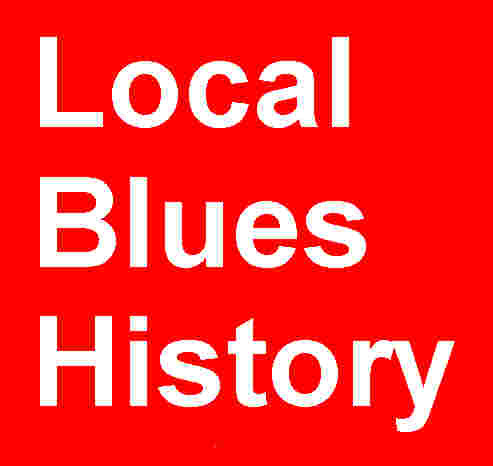 Please List the Great Blues Artists of Fresno their Web Site or Email Address, and any Reviews or Comments.